Even with school starting in just a few short weeks, there are still plenty of fun ways to celebrate summer in Canton! Here are a few of the upcoming events Canton and Holly Springs residents can look forward to in July and August. Beginning at 8 a.m. and running through noon, the Canton Farmers Market runs each Saturday in Cannon Park through October. Vendors for the 2014 season are varied: farm fresh produce, fresh popcorn, homemade pickles, desserts, pies, and more. Visit Cannon Park to see what goodies Cherokee County has to offer. 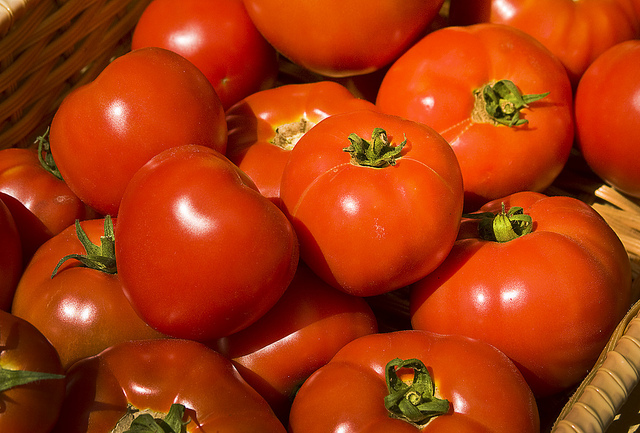 In conjunction with the Canton Farmers Market, the Tomato Sandwich Festival will take place on Saturday, July 26. Bring your appetite to celebrate the best homegrown tomatoes and homemade bread. Bring your best bread and your homegrown tomatoes and enter the contest. Judging and tasting will start at 11 a.m.
Canton will say “Farewell to Summer” with the August First Friday event on Aug. 1, featuring plenty of food, classic cars and great music. First Friday is held 6-9 p.m. in the downtown Canton loop.